As you may have gathered, I don’t post on this blog any more. However, I’m still arranging and performing VGM covers! Please go to facebook.com/TPRpiano and follow me for all future updates. A Fleeting Dream: Melancholy Tribute To FFX review! Those kind folks at RPGFan.com have posted a review of my Final Fantasy X tribute album. You can check it out here! First post in a while! 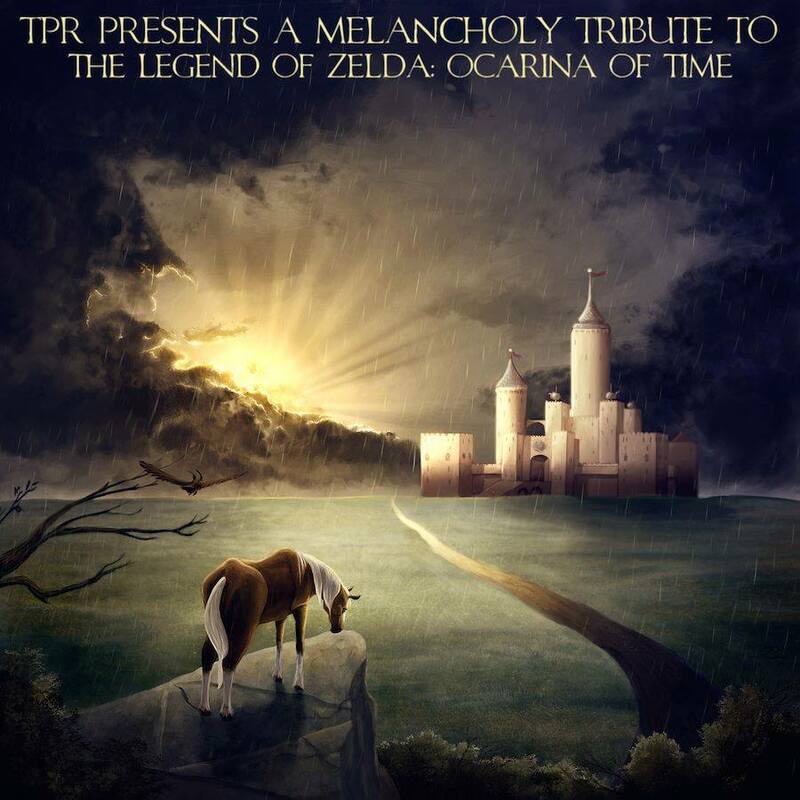 I have a new album out – A Melancholy Tribute To The Legend Of Zelda: Ocarina Of Time. You can download it from Loudr here and iTunes here. Spotify, Google Play and other services coming soon. Up next, I’ll be updating the Final Fantasy IX album to bring it in line with the others. It’ll have more track and some changes to the existing ones. Expect it in mid-October. After that I’ll be looking at a couple of tributes for more modern games, as well as some new original material. Just to let you know that all my albums can now be listened to on Spotify! Throughout July things got pretty heavy in my day job, so I didn’t have much free time. However, I’ve put up three new FF covers in the last few days, which you can check out below. I’ve just released a new album… well kind of new anyway! It’s a collection of originals I’ve written over the past five years, ranging from piano solo stuff to multi-layered tunes. It’s called The Noctography. Anyway, on to the important stuff! A colleague of mine is running the 10-mile Great South Run in October for Diabetes UK, and I’d like to help out by donating all proceeds from the album to the charity. Now, I’ve got 200 free download codes for the album from Bandcamp, and I thought it would be a good idea to give them to people who would like to donate too. If you donate $5 or more then just send me a message on Facebook (might be a good idea to donate using the same name as your Facebook profile!) and within 24 hours I’ll send over a code for you to download the album! 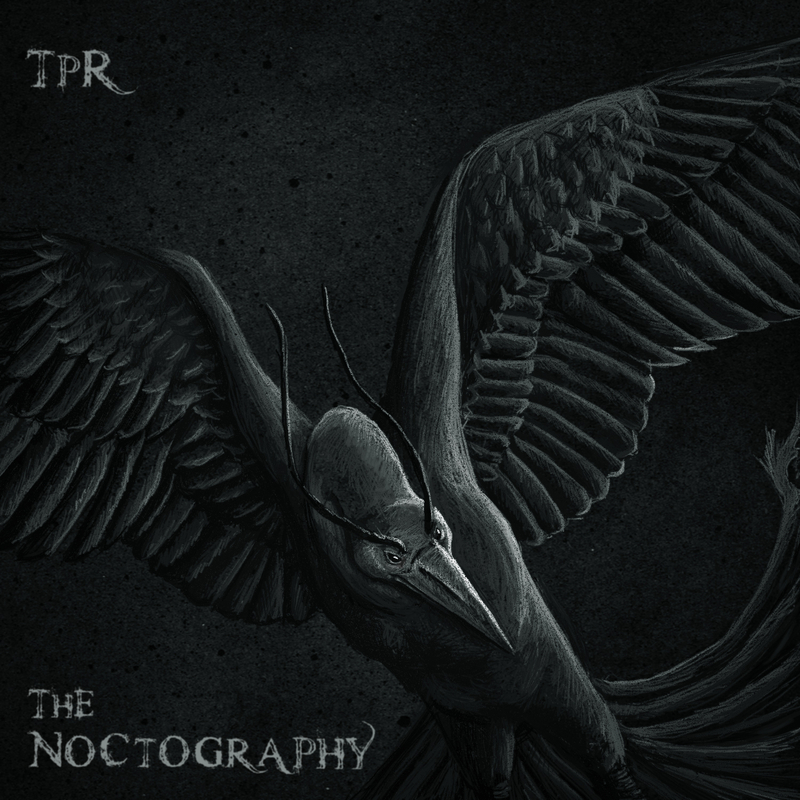 If you want to check out the album then you can do so in full here: http://tprpiano.bandcamp.com/ or by checking out the widget below. Of course, if you just want to buy the album through Bandcamp you can – all proceeds will still go to charity – but some money will have to go to Bandcamp that way. It’s on sale for $6.99. Sorry for the long post, but thanks for reading. The folks at rpgfan.com have posted a review of Final Heaven: A Melancholy Tribute To Final Fantasy VII.